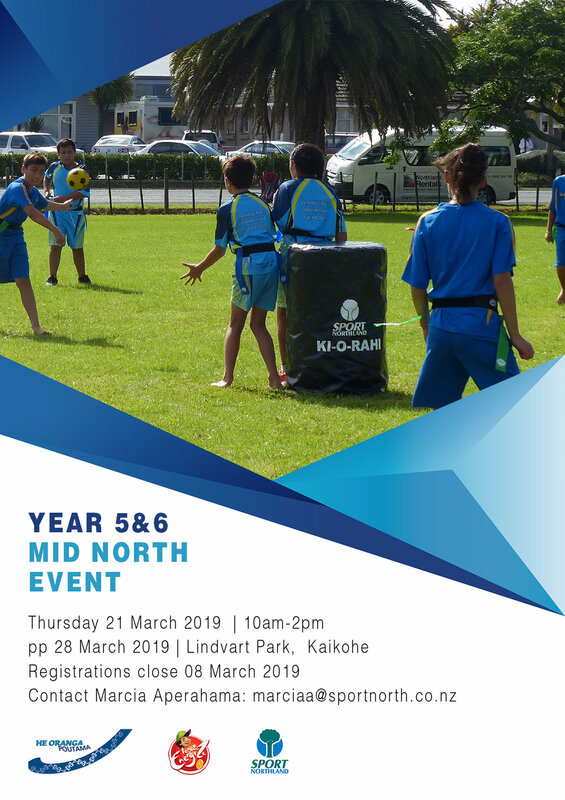 Sport Northland have a heap of Ki o Rahi tournaments for Years 5 - 8 coming up in March. For more Ki o Rahi tournament dates and information please check out our calendar. What schools are heading to Secondary School's Ki o Rahi Nationals in April 2019?